Well it is just over a year since I had the original wacky idea that the London Taxi Trade should have its own radio station. After looking at AM & FM and deciding that they were both unavailable to us I then looked at DAB and found that the cost was totally out of our price range. Internet Radio was the only financially viable medium that we could afford to launch the station on. After lots of testing with various online streaming hosts and changing hosts a few times we finally settled with a reliable streaming provider who is both reliable and reasonable in cost. The next step was licensing which of which we needed 2 different ones, PPL and PRS for which the total cost was £400 for the year for what they call Small Webcaster License. Mac and myself have spent endless hours testing services and getting the output right from the station, we have also invested quite heavily in getting professional jingles made for the station. 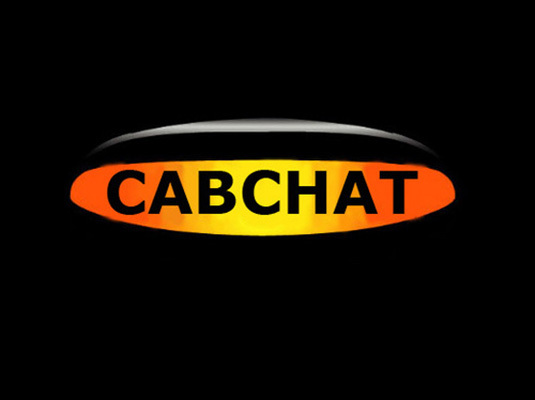 When I initially had the idea of starting the station I asked whether taxi drivers would be interested in getting involved and providing content for the station and the response was very good but unfortunately very little content has been forthcoming except a couple of shows from a few drivers. 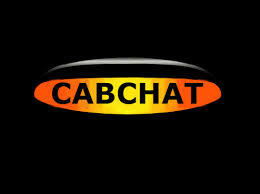 We would liked to have had a varied schedule of content ranging from music shows to chat shows and basically anything that interested taxi drivers and have on numerous occasions asked for help with providing content for the station which can be quite easily done, podcasts can be recorded on something as simple as a smart phone. Also the listener figures have been quite disappointing to say the least, we did expect that by the end of the first quarter that the listener figures would have increased but amazingly they fell! These monthly costs have ben coming out of our own pockets! 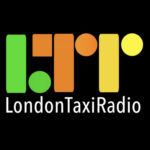 Unless enough people come forward to provide content for the station before our license runs out on the 17th December 2013 then London Taxi Radio will close down, a sponsor would also be appreciated but if we felt that there was enough interest in helping to provide the content for the station then we would continue to foot the bills until such time as a sponsor could be found. The other alternative is that if someone else would like to take over and run the station and have a go for themselves then we would be only too willing to hand everything over to them including all the jingles and everything that we have paid for free of charge and we would also give that person all the help and assistance that we could. We did not start London Taxi Radio to massage our own egos, we did it as we both felt that the trade could benefit form having its own voice and we both still feel strongly about this project and would still like it to continue and flourish. I would even still pay the streaming fees to keep the station on air! So come on London Taxi Trade, its now up to you, do you want a radio station for our Trade? or are Mac and myself just wasting our time and effort? Your choice! 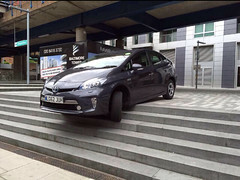 Please say afternon for all taxi driver in London. Already told you Jamie I’d love to get involved. Talking is my strong point. Yes we are on TuneIn Radio app and have been since the station was launched last year. We can help you either as a sponsor for some of the running costs. Please contact us to discuss this further. What’s the best way to play it whilst on Taxi duty? I can get it on my phone via TuneIn but it’s not particularly loud.